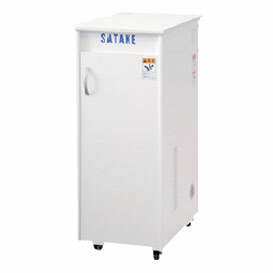 The "PeriTec" system by Satake was accomplished by applying experience and technology cultivated in rice milling. It produces clean and safe flour by removing dirt, fungus, and pesticide residue on wheat kernels by debranning before milling. Flour milled by the "PeriTec" system contains abundant vitamins and minerals. Another advantage of the "PeriTec" system is its ability to produce wheat flour with a high extraction rate. Traditionally, a wheat flour mill processes wheat kernels without debranning and then separates flour and bran by sifting. 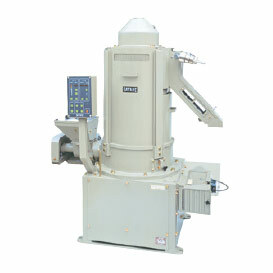 The "PeriTec" system removes bran on wheat kernels by abrasion and friction prior to milling. Only the endosperm is milled by rollermills. It hydrates wheat kernels to improve efficiency of flour milling and flour quality. 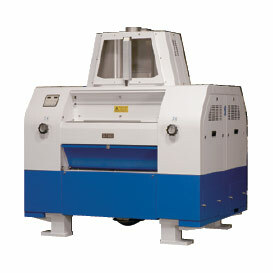 It grinds various grains such as wheat, barley, rice, and corn. It efficiently removes bran and germ from corn kernels. This process derived from the rice milling and wheat debranning technologies. 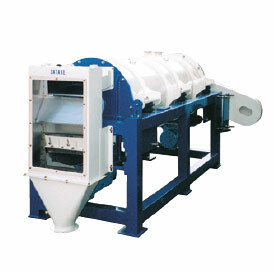 It can mill rice kernels into rice flour.